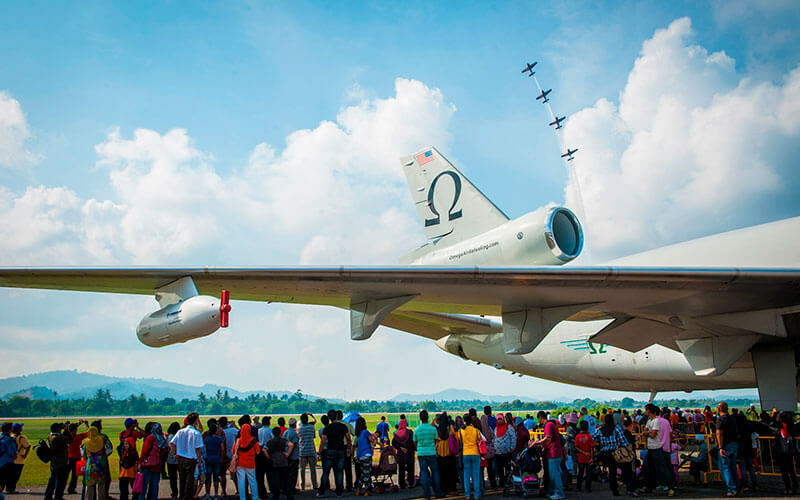 Nicknamed the "Jewel of Kedah", Langkawi is an underrated destination for holding MICE events. Here's why Langkawi, host of PATA Travel Mart 2018, is a destination that will delight environmentally conscious groups. Langkawi boasts not only ancient geological formations dating back 550 million years, but also a contrast of mangroves, rainforests, steep karsts, and pristine beaches across a mere 478.5 square kilometres of land. 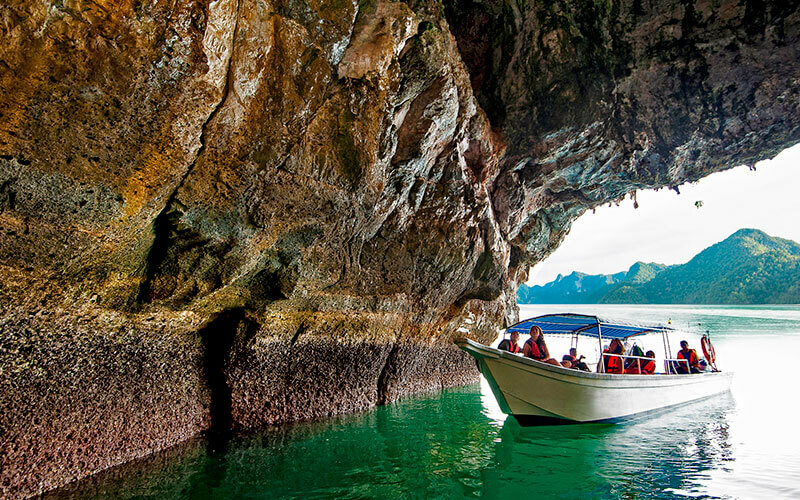 This is why Langkawi has been a UNESCO-designated Global Geopark since 2007. While visitors may be more familiar with attractions like Kilim Karst Geoforest Park or Machinchang Cambrian Geoforest Park, the Langkawi UNESCO Global Geopark is unlike a World Heritage Site - it applies to the entire Langkawi Archipelago and also requires preservation of the island's cultural and intangible heritage. Hence, tourism in Langkawi is locally managed and regulated tourism in order to maintain this special designation. Langkawi is a paradise for bird-watchers and wildlife enthusiasts. 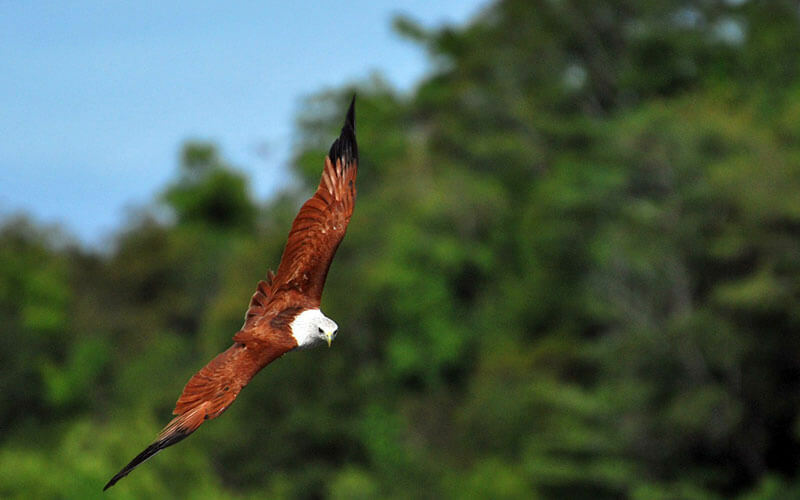 Several species of flora and fauna, such as the Brown-Winged Kingfisher and Rock Gecko, are endemic to the island; legend also speaks of how Langkawi got its name from the Brahminy Kite eagles, known as "helang" in Malay. Delegates in Langkawi can easily fit in a wildlife tour during their leisure hours, be it to observe bats and eagles in the Kilim mangrove swamp or owls and flying squirrels in the rainforests of Gunung Raya, the tallest mountain on the island. Even when driving along some of the roads in Langkawi, you'll spot troops of long-tailed macaques going about their day. 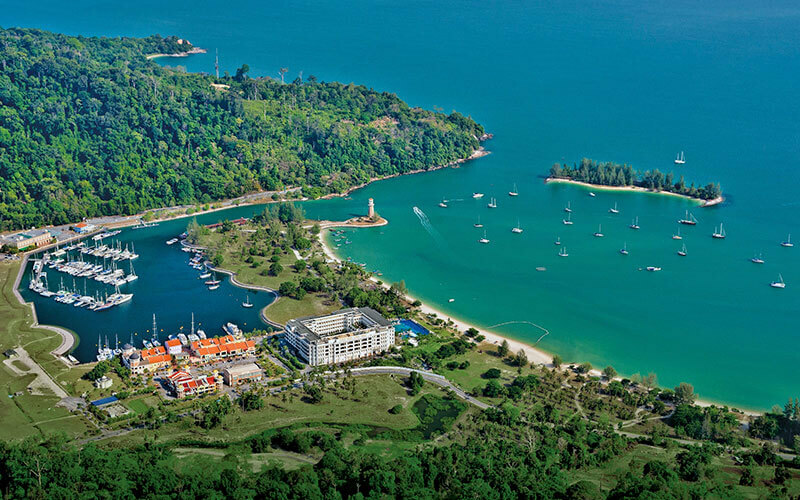 Langkawi's natural beauty has attracted some of the biggest five-star hotels and resorts to its shores, several of which are committed to supporting the local community and environment. 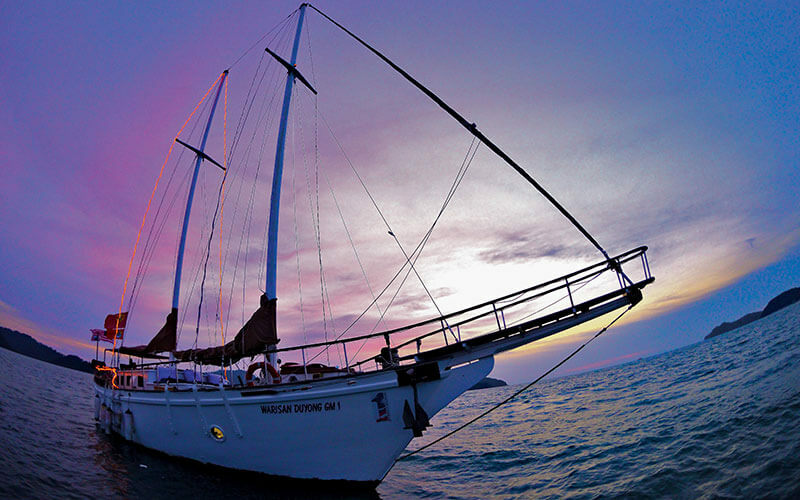 The Andaman Langkawi, for instance, has its own coral nursery and rainwater harvesting system. 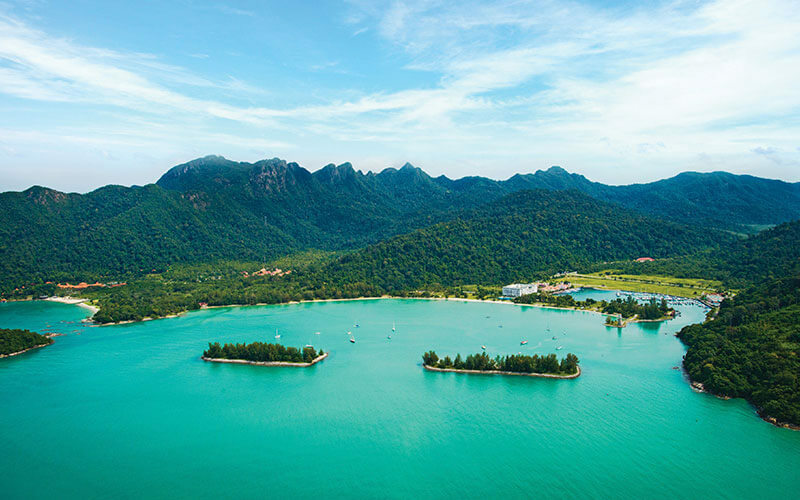 At the Westin Langkawi, groups can opt for paper-free meetings with digital tools and linen-free settings, while delegates at the St Regis Langkawi can help plant mangroves while kayaking in Kilim Karst Geoforest Park. Given the stringent requirements for tourism development, Langkawi's MICE facilities are designed to be top-notch. 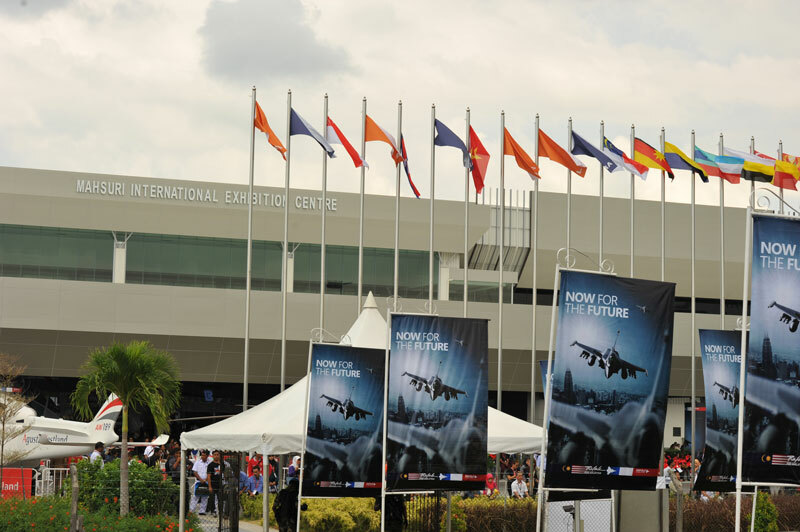 Mahsuri International Exhibition Centre, the venue for PATA Travel Mart 2018, is the largest exhibition and convention facility in Langkawi with approximately 71,400sqm of event space. On the eastern end of the island, the Langkawi International Convention Centre offers a grand ballroom that can seat up to 1,200 participants as well as 6 meeting rooms. All rooms are equipped with high-speed Wi-Fi, live translation lines, and high-tech sound and lighting system. 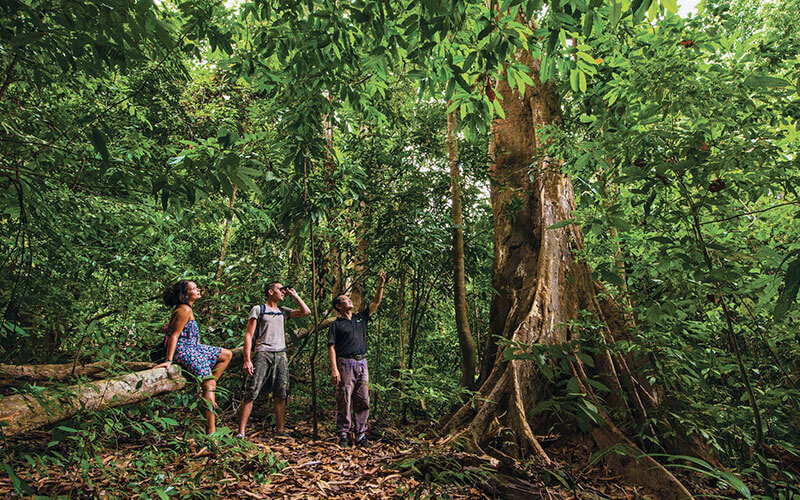 With nature quite often literally at the doors of delegates' hotel rooms, green encounters in Langkawi are hard to beat. 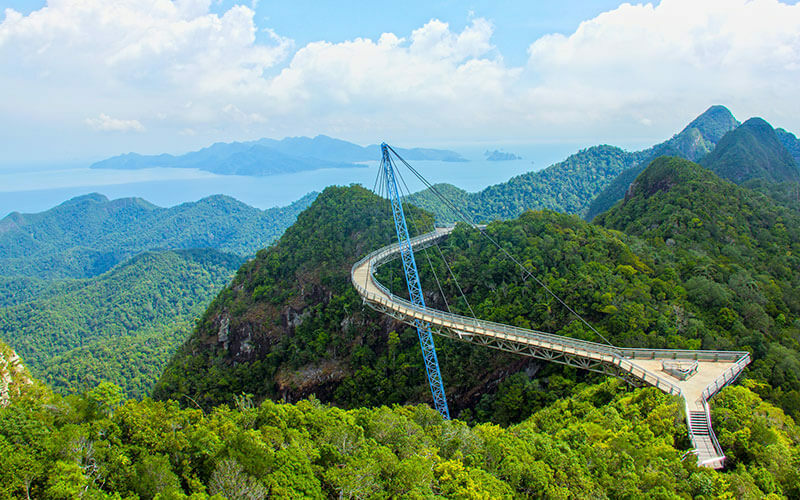 Besides embarking on morning or after-dark jungle treks, you can treat your delegates to dinner on the beach, book a chartered boat to island-hop around some of Langkawi's 99 islands, or venture onto the Langkawi Sky Bridge for a breathtaking view of the island's misty and mountainous terrain. For a more challenging team-building activity, consider a jungle challenge at Skytrex Langkawi Adventure Park, where three courses of varying difficulty help develop leadership and communication skills. As one of the more popular islands in Southeast Asia, Langkawi is serviced by daily flights to Kuala Lumpur and Singapore, as well as frequent connections to Shenzhen and Guangzhou. Ferries to Penang on peninsular Malaysia are also available. Langkawi's laid-back atmosphere also means that local transport is always smooth - it takes just one hour to circumnavigate the Langkawi Ring Road highway, which connects all major venues such as Langkawi International Airport, Langkawi Ferry Terminal, the popular Pantai Cenang beach, and bustling Kuah Town with the quiet northern edge of the island. The Langkawi Development Authority (LADA) is dedicated to helping MICE groups host successful events on the island, and its professional team has already managed notable events such as the 26th ASEAN Summit, as well as the upcoming PATA Travel Mart 2018. If you're arranging meetings for groups of 80 or more, and staying for at least 3 nights in Langkawi, you can enjoy LADA's support in producing promotional materials or arranging welcome receptions for delegates.